Sledgehammer will finally show us their first COD title in less than three days. After revealing the first image for the game – which was essentially a “real time” character close up of some dude’s face – Sledgehammer Games now has a countdown site for its Call of Duty title. Tentatively titled Call of Duty 2014 but rumoured to be Modern Warfare 4, it will apparently be revealed after 2 days and 11 hours as of this writing on May 4th. Check out the site here, which has the Call of Duty name along with “New Era”. We highly doubt that Call of Duty: New Era will end up being the actual name of the game though. What we do know is that Sledgehammer is focused on the PS4 and Xbox One with the next Call of Duty, which indicates that there will finally be a significant bump in the visuals after so long. Hopefully it’ll look awesome in real-time and there’s no AI dog companion this time around. Are you excited for the reveal of the next Call of Duty? Let us know in the comments. 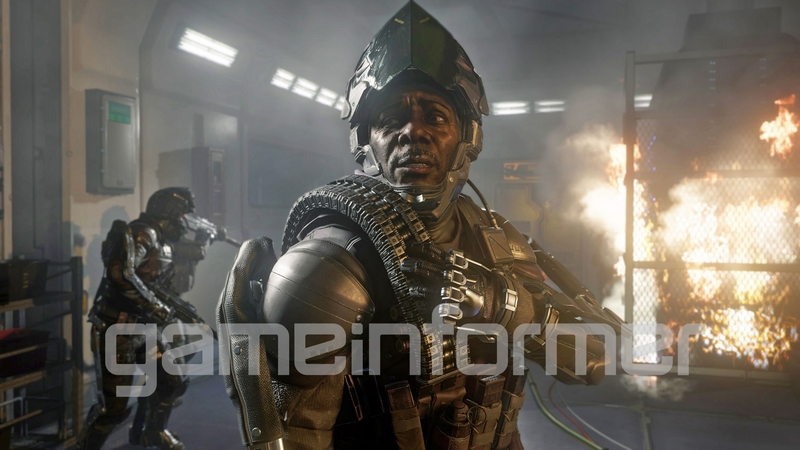 Update: We also have the first in-game screenshot the next Call of Duty, courtesy GameInformer.